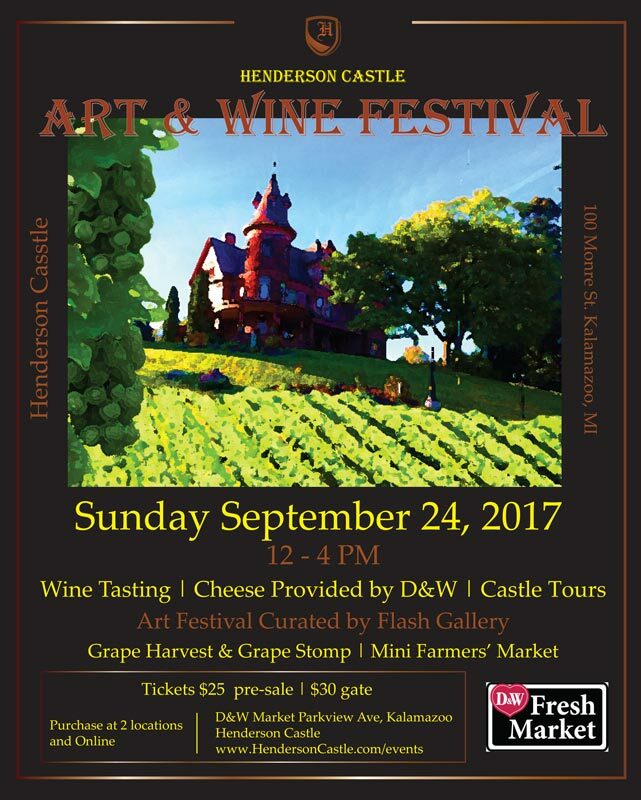 Sip & Stroll through the Castle grounds and Henderson Castle. 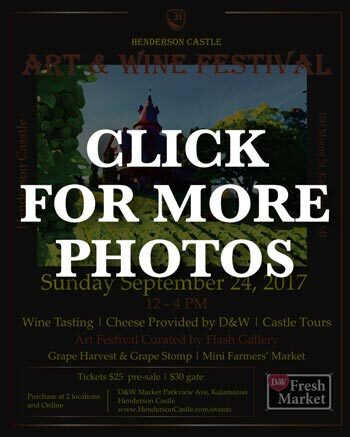 Enjoy Fine Art and Fine Wine as we celebrate our 2017 harvest. 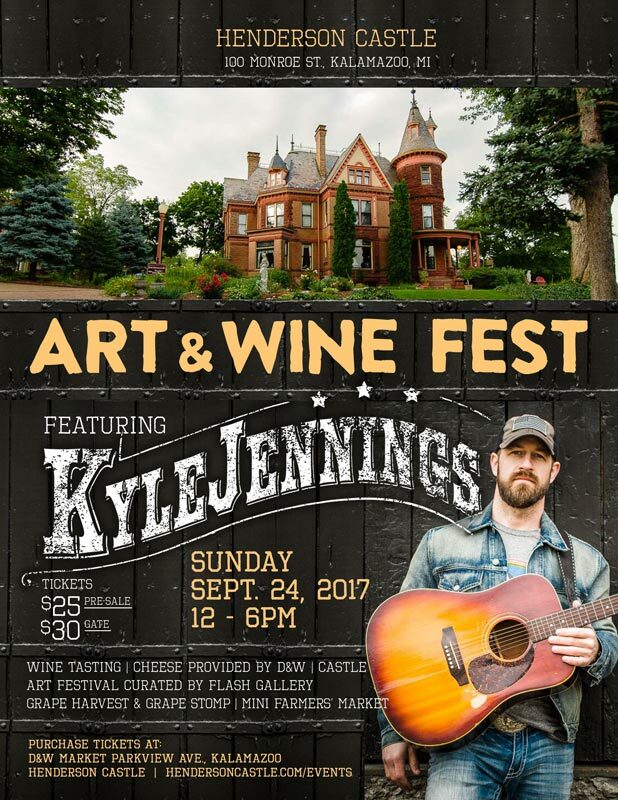 Musical Guest Kyle Jennings (Performances throughout the festival). Ticket price $25 presale/$30 at the gate. Chef's Garden Grill will be Open! Event tickets are non-refundable at time of purchase, and by purchasing tickets you agree to these terms. Events are sometimes held in our 3rd Floor Ballroom. Guests who may have difficulty walking up the stairs should contact the Castle in advance of ticket purchase.